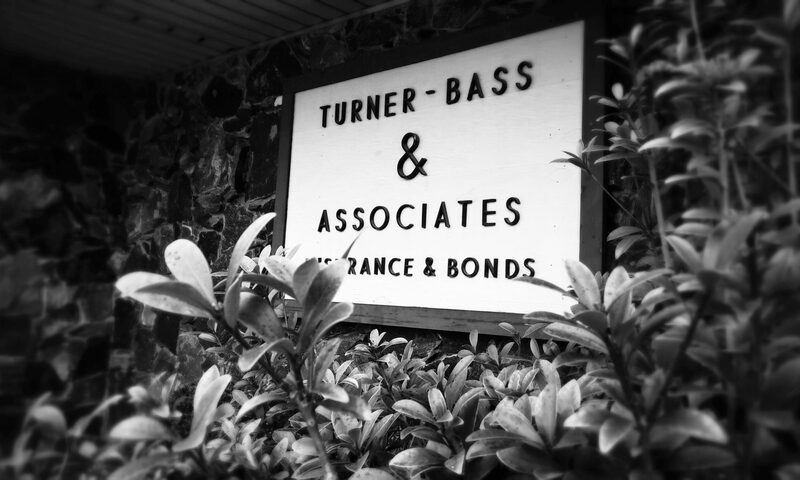 Turner Bass & Associates has a long history of helping people plan for the future by protecting what matters most. As an established agency, we have been in business in Tyler since 1948. We search high and low to find you the best policies we have available. With over 60 years combined experience in Property & Casualty insurance, our agents know what you need and what you can live without. We work with you as a team to help you understand what your insurance does, and what it covers. We work with businesses and individuals, no job is to small or to big. Give Diane a call today, 903-561-8242, to get started on creating your personalized insurance package.